Ian Mattingly, CPM® is President of LumaCorp Inc., a private multifamily investment and property management firm based in Dallas. 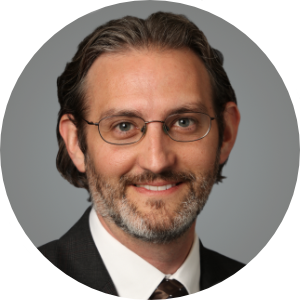 Mr. Mattingly oversees the firm’s operations, serves on its investment committee, and promotes its strategic vision. He is an active board and committee member of several real estate industry associations, and is also involved in non-profits focused on education and homelessness prevention. Mattingly regularly speaks on leadership and technology trends, and is a contributor to publications such as UNITS, Multifamily Executive, and Rooflines.